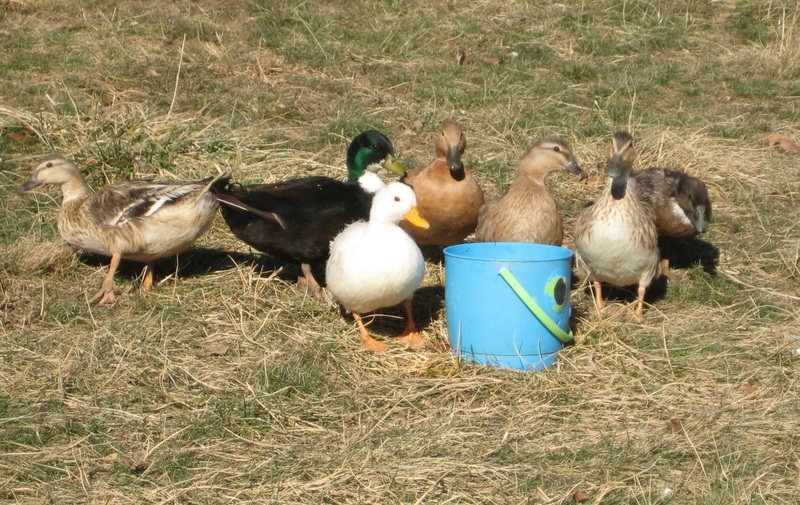 I have hatching eggs available from my own flocks now (see breeds below). 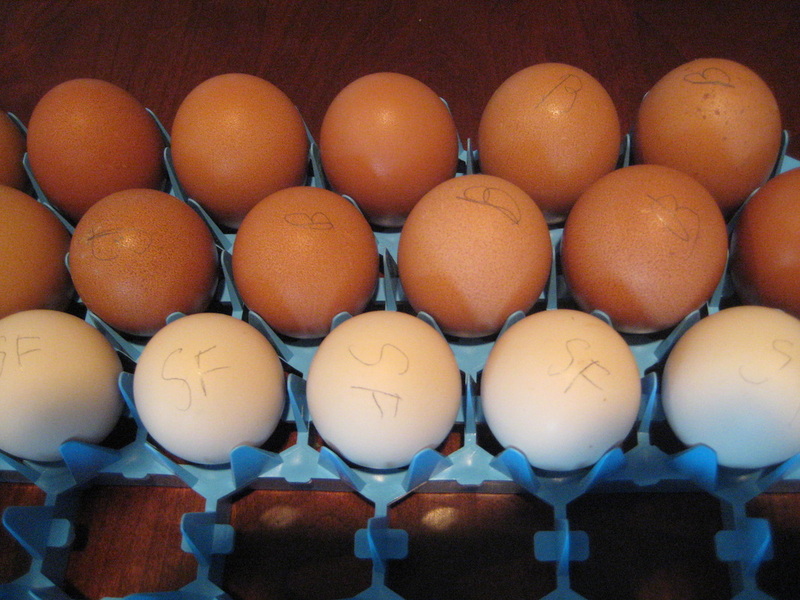 ​We have hatching eggs available for shipping and pick up of the breeds listed below as long as the hens are laying. 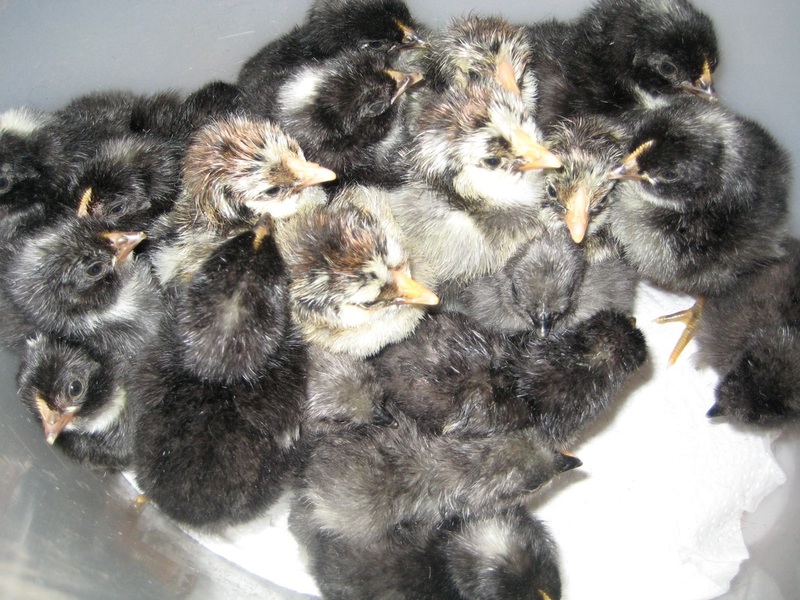 We have limited numbers of chicks available for shipping. 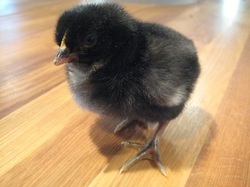 Chicks can ship as day olds or 3 week old started chicks. Shipping cost is $20 per box for Priority and $50 a box for Priority Express. Started chicks have to go Priority Express. Day olds can go Priority, or Priority Express. We like to ship day olds Priority Express, but shipping rates went way up this year, so we understand that some customers choose Priority shipping. Shipping cost for hatching eggs is $16 for up to a dozen chicken or duck eggs, $16 for up to six goose eggs (no minimum order on eggs). We ship eggs priority mail. We usually have a waiting list for orders. Please call or email to be put on the list. We'll contact you when we are close to having your order available to set up a preferred shipping day. We will then send you a PayPal invoice that can also be paid with a credit card. $8 and up, depending on breed. Please contact us for availability and expected shipping/ pick up date: (828) 209 8787 or bluehousefarmfairview@gmail.com. 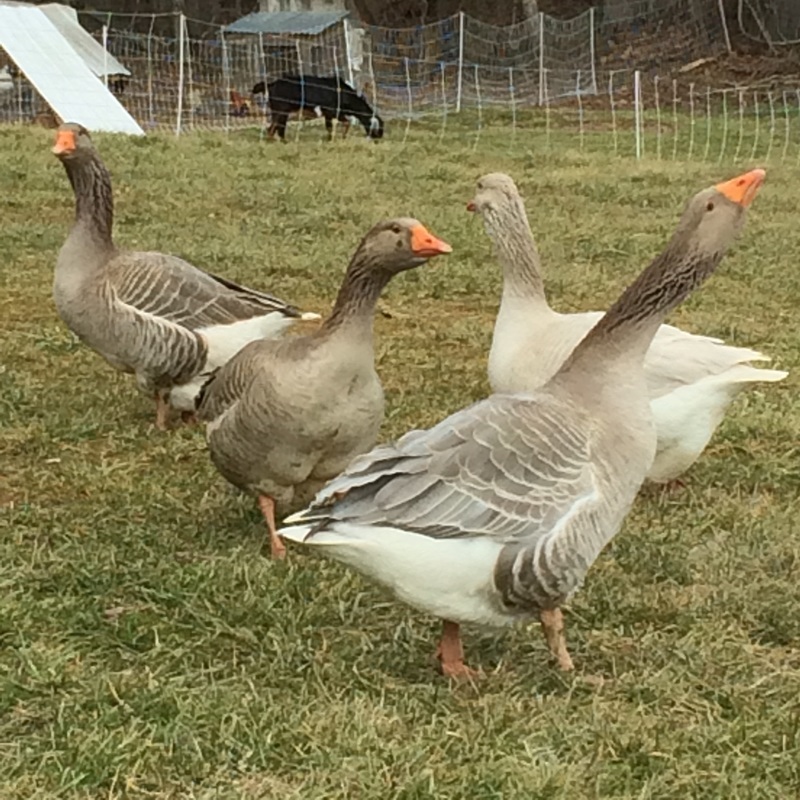 We have a spring 2019 order list and will contact you about preferred shipping dates and send out paypal invoices when the hatching season starts, so please let us know what you are interested in and we'll put you on the list. When you send payment and make sure to include your shipping address. We also need your phone number, so the post office can call you upon arrival. We accept cash, check and PayPal to bluehousefarmfairview@gmail.com. We can also accept credit card through PayPal over the phone or in person. You are welcome to pick up your birds at the farm. We are NPIP certified and AI clean (NC NPIP 55-1292). Please let us know with your order if you need NPIP paperwork!